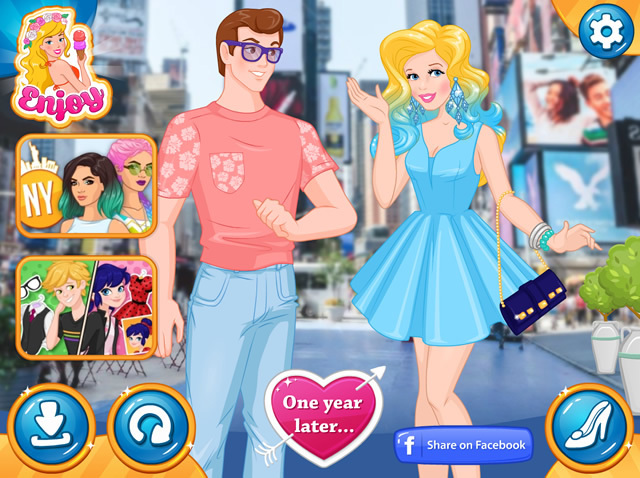 Cinderella is lost in New York, the girl will need your help to find her way out of this big and intriging city. 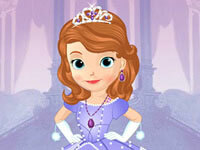 Just make sure you select a gorgeous style for Cinderella. 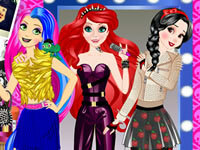 Have a lot of fun in this makeover game.